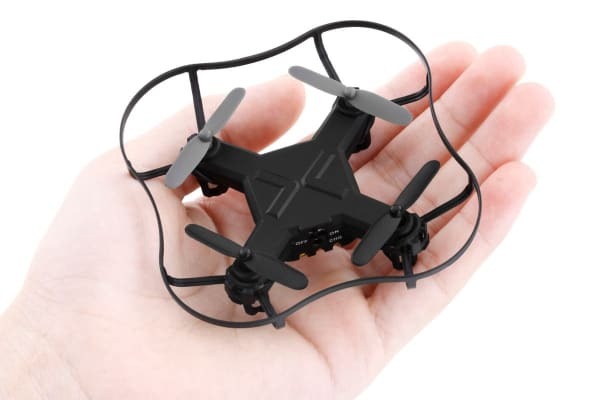 This Nano drone has a 6-axis gyroscope that gives it excellent stability, while its tiny size lets it fly into smaller nooks and crannies! Tiny size, perfect for beginners or kids! The pint-sized Kogan Nano Drone drone is friendly to beginners and perfect for kids. But that doesn’t mean it won’t surprise skilled users with its exceptional speed, agility and stealth. With a tiny size of 76 × 76mm and a range of 50 to 80 m, it can easily be manoeuvred both indoors and outdoors. Fly it in your house or out in the backyard to reach above tree tops or buildings. 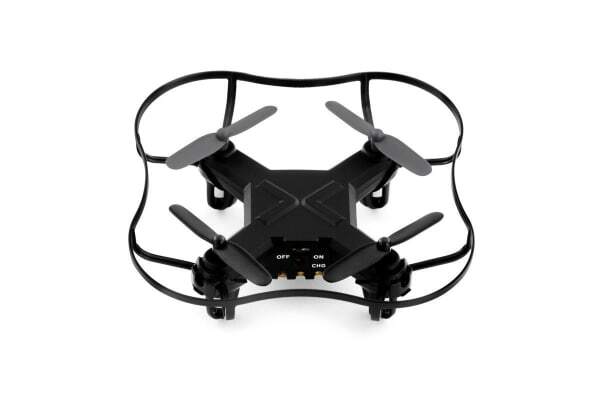 Perform stunts like 360-degree flips smoothly thanks to the 6 axis gyroscope making for a more stable and controlled flying! 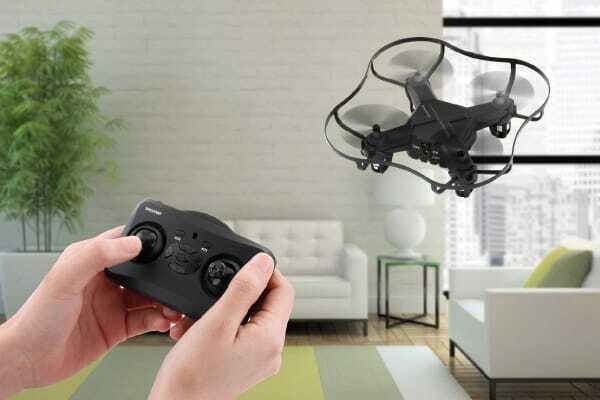 Plug your drone into any USB charger for simple and fast charging. Stunt mode implies it can do stunts or flips however it doesn't. I have been able to exchange it for something even better through your good graces. Christmas present which was a hit with 14 year old boy. This is a gift and actually came inside a box with another item I ordered. Tis was received in good condition.